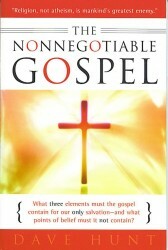 What three elements MUST the gospel contain for our ONLY salvation? What points of belief must it NOT contain? THIS BOOK WILL CHANGE YOUR MIND FOREVER! as number of chapters, words, etc, in the KJV bible. 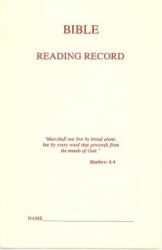 who have never read the bible through. 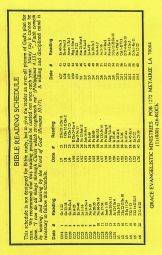 Kalivoda and the Radio Bible Courses. 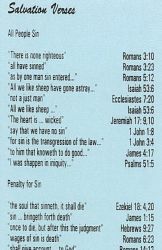 being a wretched sinner to the only Savior Jesus Christ. assurance and fellowship with Christ.